Here's the deal, Restoration Christian Church cares about one thing more than anything else, Jesus Christ. 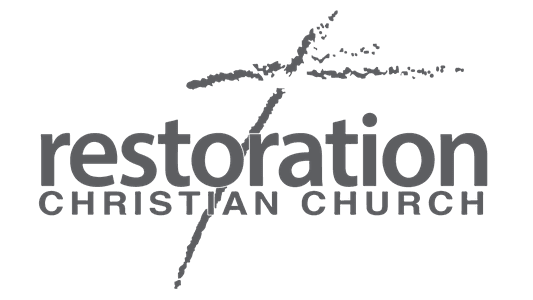 Restoration Christian Church is a family of individuals that have found hope in Jesus, and simply want as many people as possible to experience that exact same freedom. Our chief objective is to glorify God. We purpose to edify one another; building each other up toward Christ-like maturity. Our further purpose is to draw others in the immediate and general vicinity to Jesus Christ, and to engage in a worldwide missionary and discipleship endeavor. We believe in reaching people around the corner and around the world with Christ, which is why nearly 20% of every dollar given goes directly to our mission teams and partners. What's the bottom line?  More than ever, Restoration Christian Church is committed to fostering a family built around walking humbly in love, standing firm in faith, and speaking grace and hope wherever we go. And as we move forward as a church family, inclusion and belonging remain at the center of who we are as followers of Christ. What does this mean for you? Most importantly, you're always welcome at Restoration Christian Church. We're saving a seat for you. Wherever you're at in your faith journey, you'll always be accepted as part of the Restoration Christian family.